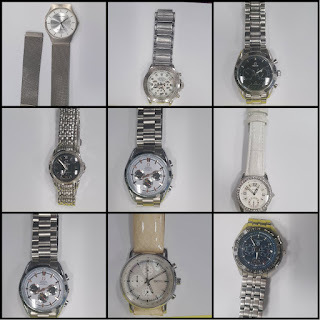 Radio Jackie News: Do you recognise these watches, sunglasses, and jewellery found in Stanwell? 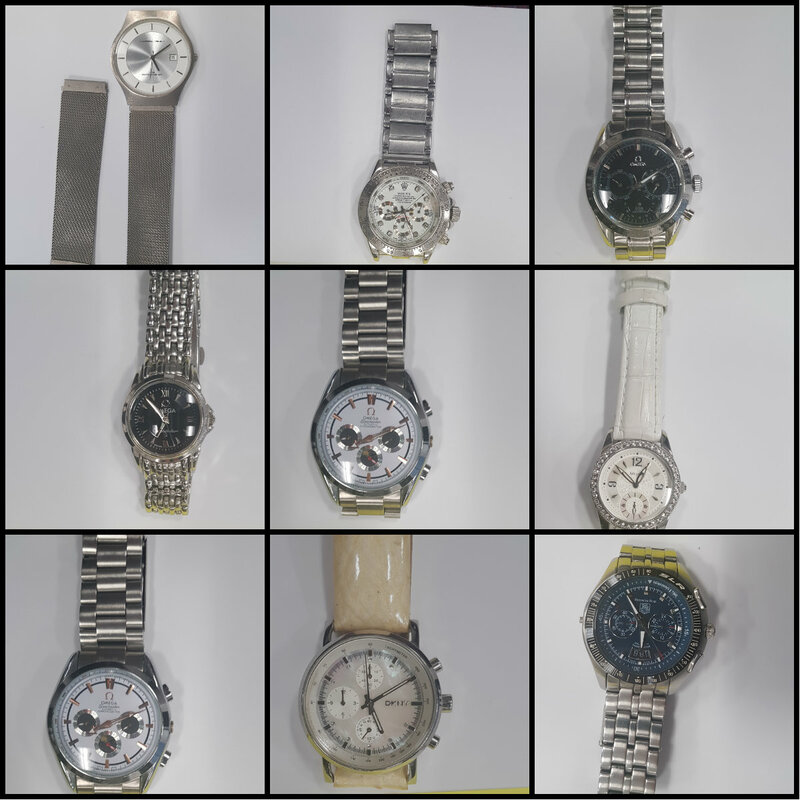 Do you recognise these watches, sunglasses, and jewellery found in Stanwell? Police are appealing to find the owners of a number of valuable items found in Stanwell. Officers came across the items when a 43 year old man was stopped and searched on 2nd November. 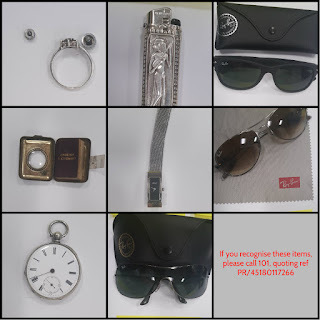 In his possession were nine watches, three designer sunglasses, and jewellery. He was arrested on suspicion of handling stolen goods and possession of Class A drugs.